One real life industry which benefits from virtual worlds and Second Life is the education industry. 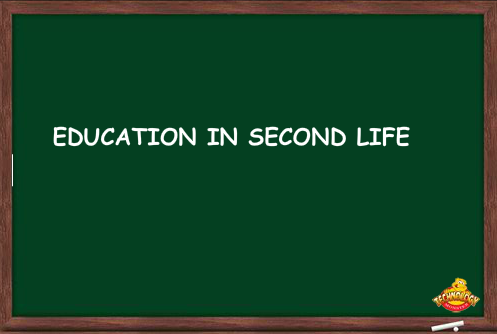 As a real life educator myself, I have attended real life educational conferences, panel discussions, and have taught university level courses in Second Life. 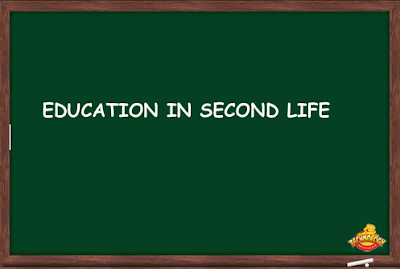 While the loss of the educational discount for sims in Second Life, forced many educational organizations to close their sims or to leave for more affordable virtual worlds, Second Life still has many educational organizations who are using Second Life on a daily basis for things such as professional development to instructing students. 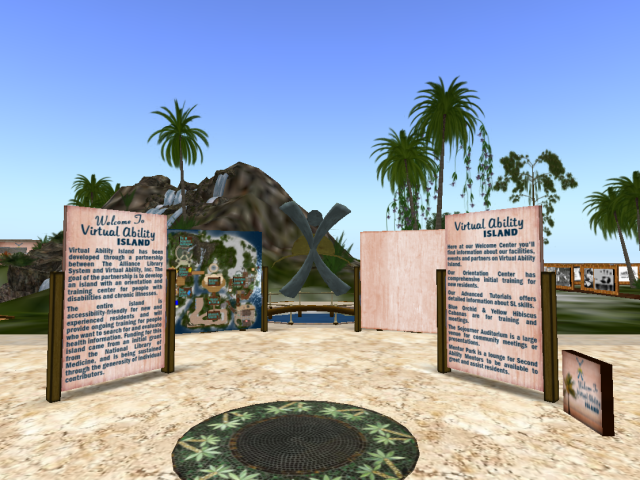 A quick glance of the Education & Nonprofits category of the Second Life Destinations Guide yielded many American and International universities and educational organizations that currently have a presence in Second Life. 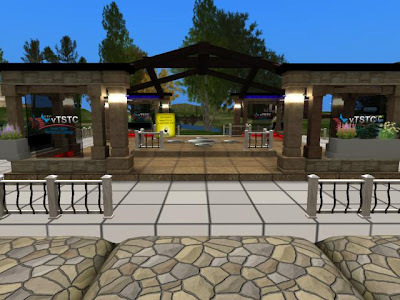 Stanford University is currently using Second Life for their libraries and other faculty and student research projects, while the University of Arkansas is currently using Second Life to enhance their distance learning courses for students. The virtual Texas State Technical College offers their students a chance to earn a 100% online Certificate and Associates (2 year degree) in Digital Media, by attending most of the classes in Second Life. 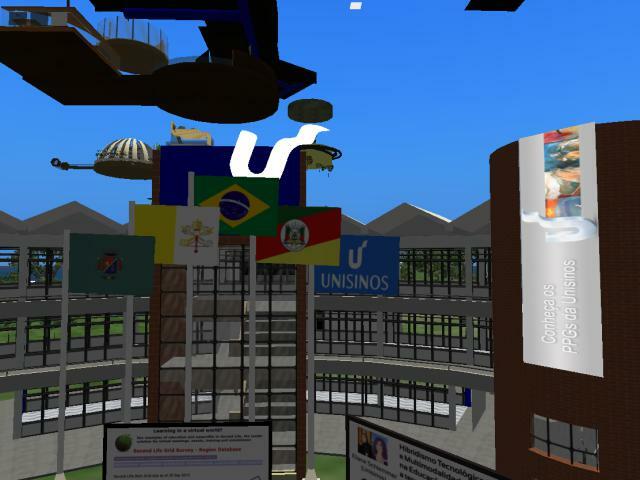 As previous mentioned, many international universities are also in Second Life. Teeside University, a university based in the United Kingdom, maintains several simulations, including a midwife clinic and features sample classrooms to help faculty perfect their teaching methods. Brazilian based Unisinos, has a virtual campus in Second Life. The virtual campus conducts research, has events, and streams classes in world. The universities so far each require you to complete a formal registration process which includes providing real life information, to be formally enrolled and to earn college credit. If you are looking for a place to attend and take courses without registering formally, then try Rockcliffe University Consortium. 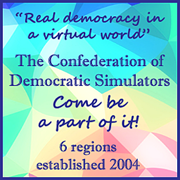 The Rockcliffe University Consortium is an online organization that provides training and courses in virtual worlds. The organization has its main campus in Second Life and has two other satellite campuses, including one in World of Warcraft! Check the organization’s website to see when courses are offered and for information about which of their courses you can take for professional development or for credit. Many educators often network in Second Life with other educators. You can find educators in Second Life by joining the Real Life Education in Second Life group, which has almost 6000 members. The group is open and free to join. Another great source is the SL Educators or SLED Listserve group. 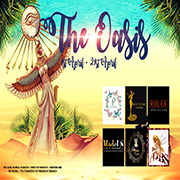 This group is also free to join and will give you a handy email anytime someone posts to the group. Many educators also form their own special niche groups. An example is Virtual Pioneers, which explores various areas in Second Life and consists of many educators. 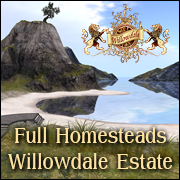 Check out the Virtual Pioneers’ official website to see where they are exploring next in Second Life. 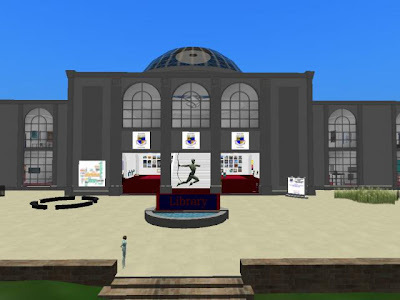 I have been fortunate enough to network with many educators in Second Life and interviewed one recently for this article. Erin has been in Second Life for 7 years now and first joined to explore how virtual worlds can benefit education. Erin is currently a professor of English for a medium sized nonprofit university in the States. Erin and I discussed how her projects are coming along in Second Life and and what she thinks the future holds for virtual worlds and education. 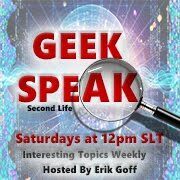 Erin discussed how she was now researching a different topic in Second Life and it was a topic which had expanded to other virtual worlds. She did admit that her projects in Second Life were less than in previous years, but she remained committed to Second Life and to her research. 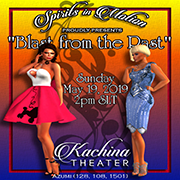 She stated that she still held her weekly informative sessions and was working on bringing a psychology conference to Second Life. 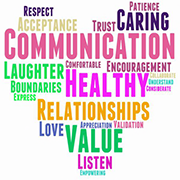 Erin and I took a tour of some mental health help sims in Second Life and she pointed out how people who need someone to talk to, can do this in Second Life and obtain helpful mental held information. Erin cited the recent Mental Health Symposim, which was held on the Virtual Ability sim, as an example of what virtual worlds can do to bring awareness to mental health and other psychological topics. When I asked her about the future of virtual worlds and education, she stated that this was only the beginning and that virtual worlds would continue to grow and foster even greater collaboration amongst people. You can find educators in Second Life by joining the Real Life Education in Second Life group, which has almost 6000 members. 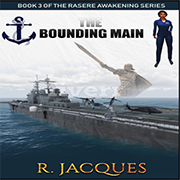 The group is open and free to join. Another great source is the SL Educators or SLED Listserve group. 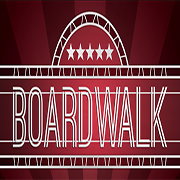 This group is also free to join and will give you a handy email anytime someone posts to the group. Many educators also form their own special niche groups. An example is Virtual Pioneers, which explores various areas in Second Life and consists of many educators. Check out the Virtual Pioneers’ official website to see where they are exploring next in Second Life. Great report, jessie! so great to hear about so many activities still continuing. I'd invite everybody to get involved with ISTE and ISTESIGVE as well as VSTE. ISTE/ISTESIGVE have several events a month as does VSTE from get togethers to lectures and building workshops. Another great resource for educators in Second Life!